→Is World Global Network a Scam Or World-Changing Business Opportunity? Is World Global Network a Scam Or World-Changing Business Opportunity? Welcome to my World Global Network Review! The chances are that you are looking for an answers to the questions like, "Is World Global Network a scam? Does Helo wristband work or are there better alternatives? Is World Global Network Business worth joining?" Congratulations for making your research and reading my 100% unbiased review! I am not affiliated with WGN in any way so you can expect brutally honest thoughts. You are already ahead of 90% people who just blindly rush into these systems and waste their time. I've educated +3,000 people to make honest money online and I have published reviews of +100 MLM-companies such as World Global Network so you can certainly trust in what you'll find out here. My goal is to help you to get all the answers regarding World Global Network that you need and learn the Best way to make money from home. Summary: World Global Network is a network marketing company that is selling innovative products like life-sensing technology, electromagnetic wave blockers and smartphones. Is Recommended World Global Network Recommended? Not really. More on this further. I have just published an updated World Global Network review on my YouTube channel that I highly recommend watching below. In the video, I will reveal you how you can get similar products like Helo wristbands for more than 2X cheaper on Amazon. In addition, I will show you the best way to make money online that has worked for me, my friends 1,000's of people all over the world. That's why I am all 100% convinced that you'll make big money online if you just follow my steps and guidance. If you have any questions or comments, don't hesitate to leave them below the video or this article and I will be more than happy to help you out! Introduction - The First Impressions of WGN! At first when I heard of World Global Network and its products I was pretty interested. It seemed like a new company with groundbreaking innovations. However, after taking a closer look at their products in the system I unfortunately found out the "real skin" of the program. In this article, I'm going to share with you what I have found and provide you with the tips that would help you to make more money and succeed in business. What Is World Global Network? The company was created in 2011 by Fabio Galdi. 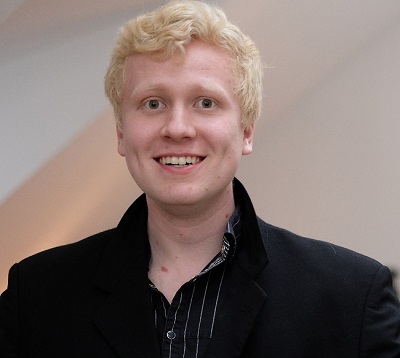 He has a firm belief that technology helps people to live better lives. That also explains the innovative nature of World Global Network products. Before I explain you more details about their company and the products, let me show their own informational video where they are explaining what their company is all about. If I say you that World Global Network is working with the life-sensing technology, it may not tell you very much, but watching the video below will definitely open you what it means. I had read on some articles that the company is growing and booming extremely fast and that was actually the truth for the first few years of their operation. But take a look at the picture below what I found on Google trends by searching for "World Global Network". Based on Google Trends, the popularity of World Global Network seems to be dying away. That being said and showed, we always need to keep in mind that this is only one metric by Google and doesn't really define the success of a company. The company can be doing well even though the popularity wouldn't be rising on Google. Still, I feel that the trend doesn't seem very good and I would like to get a good explanation for that from the company. Let's go through the product line of the World Global Network and I'll show you what they are providing. The focus of this article is still in the business opportunity so we will not go to into the details of each of their products. Anyway, before we run details of the products I want to mention that if you are willing to join their business opportunity, I recommend that you have own first-hand experience of using some of the products. And your experiences should be positive. You first need to convince yourself about the products before you can convince others, right? HELO Wellness band are a new technology. Yes, that's also what I thought at first until I found that you can find similar wristbands on Amazon for 2 to 3 times cheaper price. 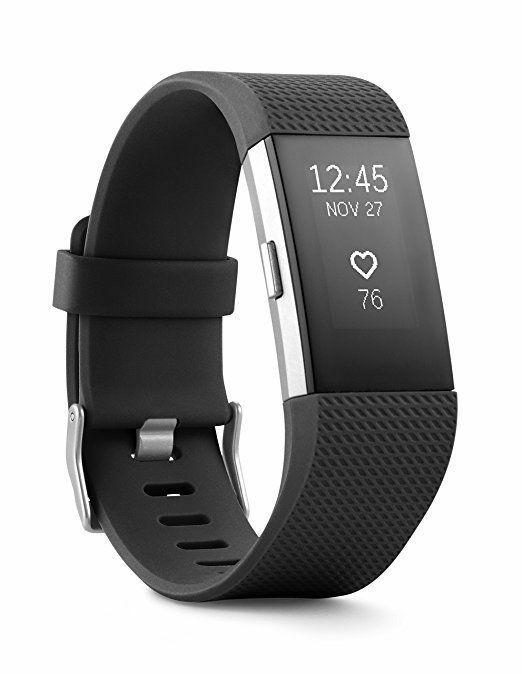 The most sold wristband on Amazon is probably Fitbit Charge 2 that has been sold to hundreds of thousands if not millions to people all over the world. FitBit Charger 2 is not obviously the only competitor that World Global Network is facing. There are tons of other players in the industry trying to fight for their position. World Global Network tries to tell you that their wristband is somehow unique but many people cannot see the difference between their wristband and the other ones that are way more popular and cheaper. Have you had ever heard of the term, "Electrosmog"? Some people call the radiation that comes from mobile phones, laptops and other devices with that name. Nobody really knows what kind of effects that radiation does have on our bodies but World Global Network is trying to sell the products that prevents that radiation. To understand better what they're selling, I recommend taking a quick look at the video below. Will those little stickers really reduce the radiation and improve your health? It's hard to say but I think that I wouldn't personally go for BioZen because there seems to be better options available. Again I found some cheap alternative on Amazon with very positive reviews. I don't see any good reason why I would buy the similar product from the controversial network marketing company rather than buying it from the most reliable online retailer (Read: Amazon) with positive reviews. 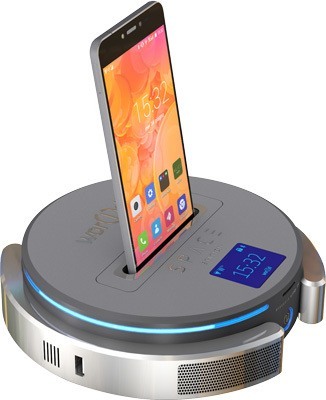 World Global Network has also created their own smart phone that claims to send much less electromagnetic waves than a regular smart phone. I don't have any specific data that if there claims are really true or if they are just trying to prey on people's fear of radiation. Anyway, I can not deny that they have been very innovative with their product choices. Points for World Global Network for that. World global network's smart phone is also known as a space station phone. Now we start talking about really interesting things with you. Is it really worth joining their business opportunity and how much money can you make? These are the questions that primarily interest you and me when we are making a decision whether or not we should join their program and eventually start promoting their products in the system. Of course, some people may do selling for charity but I haven't met many such people. When we start talking about the income potential with World Global Network I think it makes sense to take a look at their average earnings they have published. In the image below, I have taken their income disclosure statement from 2017. Take a look at it first. Only top 1-2% distributors are making good money with World Global Network. I guess that for many people these numbers come as a surprise especially if you have listened to some of their distributors trying to sell you the program. They are usually talking about an unlimited income potential, many different ways to make money, bonuses and many other perks of the program. However, the reality of the network marketing is completely different than what their distributors want you to believe. I have reviewed a researched more than 100 multilevel marketing companies and I'm often astonished how exaggerated promises their distributors are telling. If you join their events or listen to their sales speeches, you may get an idea that almost anybody is making money with the system. But the image above and the reality shows that only around 1 to 2% of the members are making good money with the system. How Does World Global Network Work? Buy some of their products. Start selling products to other people and recruit new members to the system. Climb up in the pyramid. Make more money with bonuses and building your downline. Help your downline to recruit more people and sell more products. Become one of the top distributors in 1-2% or quit the system earning almost nothing. I know personally many people who have started with the network marketing the companies and I bet that you know at least a few as well. I also know a huge amount of people who have failed with some companies and moved to the other ones just to realize that the idea is completely same in all of them. World Global Network uses a controversial network marketing business model. The only way to become successful with network marketing is become exceptionally good because most of the distributors fail over the time course. In my opinion, the easiest way is to leverage the power of the Internet because nowadays you can reach millions of people for free just by using the Internet from the comfort of your own home. Click the button below to learn how you can make money online also like I am doing whether or not you like network marketing. I'm personally not part of the any network marketing company but I know the same principles apply to that business model as well. Is World Global Network a Pyramid Scheme? 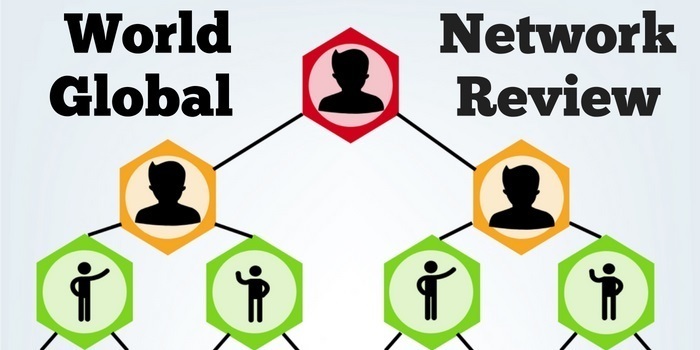 Because of the pyramid structure of the system in the recruiting idea many people have started asking, "Is World Global Network a pyramid scheme?" The answer is that World Global network is not a pyramid scheme or a scam. They provide real products that give some value for their customers and everything is NOT based on recruiting. 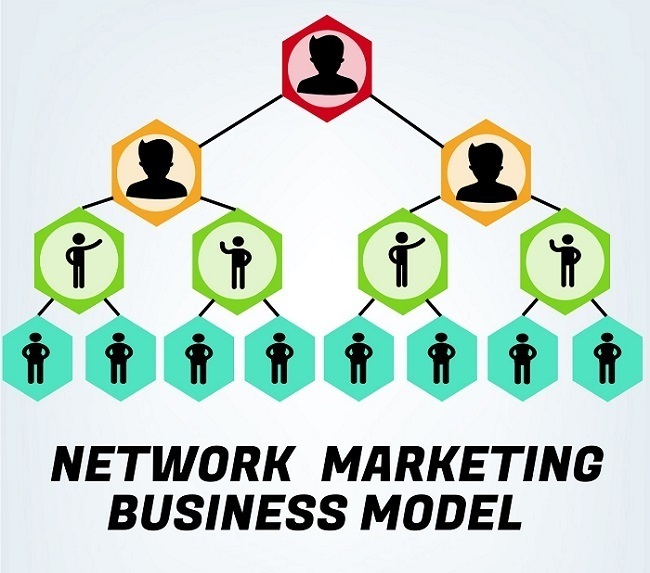 However, we cannot to deny that the network marketing business model resembles pyramid schemes a little bit. That's why they have been so controversial over the years. Also, many network marketing companies have turned out to be pyramid schemes and have been shut down by the officials. That is most likely not going to happen with World Global Network that is providing already some value with their products. 1,000's of people worldwide have been searching on Google for the World Global Network Lawsuit. I don't have detailed information whether or not such a lawsuit has taken place but my guess is that there have been several lawsuits against the company. I've published reviews of +100 MLM-companies and there have been lawsuits pretty much against all of them. That's probably one of the reasons why I am not myself so interested in joining and working with these companies. 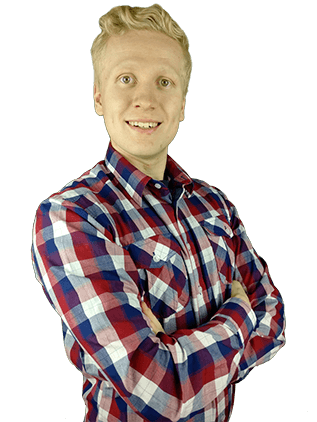 I want to be known as the most reputable Internet marketer and teach you only the best ways to make money online that are 100% honest. Why Do So Few Members Succeed? Now you may be asking, "If World Global Network provides valuable products and the company is not pyramid scheme nor a scam, why do so few of their members succeed?" The reasons are actually more or less the same with all the other similar MLM-companies. If you compare the products between World Global Network and other businesses, you probably quickly notice that they are selling when expensive products. Often you may be able to find similar products for two times cheaper from a normal business like Amazon. Overpriced products make selling hard and also psychologically challenging for distributors who are trying to convince other people to buy them. Unfortunately, most World Global Network distributors quit before making almost any money. This is probably the most common reason for failing in any business. All businesses and entrepreneurs make lots of mistakes but those who succeed don't quit. They learn from their mistakes and keep on going forward. However, most people tend to quit and jump from one opportunity to another over and over again without ever reaching the top. I have seen this so many times when I have been helping people to make money online. Many people start with an excitement but quit just to right before they were about to make a breakthrough and a good income. Multilevel marketing companies consist of teams and groups. When you join a company you join also someone else's team or downline. 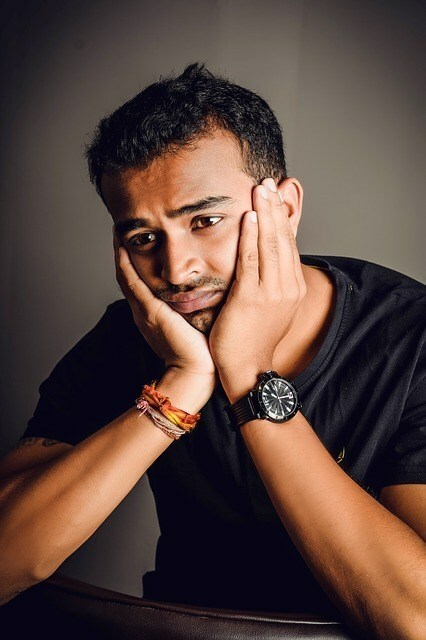 In an ideal situation you will get lots of support and help from your upline/mentor but many people have also complained of the lack of support. Joining the right team would tremendously help you to succeed compared to a typical situation where you don't get any support from your mentor. I love it when companies are taking technologies forward and making new innovations. That's also one of the reasons why I love cryptocurrencies. Innovations are taking our world forward and making this a more developed place for the coming generations. What would be better than that? World Global Network products are, in my opinion, on top of the technological innovations and trying to make something new and unique. Still, there is already a tough competition going on in those industries as well. World Global Network hasn't had controversial lawsuits like many other MLM-companies like Monat Global, for example. The company was founded already back in 2011 and they haven't had bad controversies since then at least based on my researches. It means that the income potential is extremely small unless you are able to climb to the top. In many cases working on your 9-5 job or your own business would be much more profitable than joining World Global Network or another MLM-company. I already discussed this above. It's hard to convince people to buy a $349 product from you when they would be able to buy a similar one for just $119 on Amazon. Even though it's free to join their company by signing up a few documents, you can't really start selling them unless you have purchased the products yourself and used them for a while. It wouldn't make sense to sell something that you wouldn't like to use yourself. Let's imagine a conversation between a distributor who hasn't used their products and a potential prospect. Distributor: "Hey! I have just found a wonderful product that will improve your health. It will track many metrics of your body that will help you to improve your lifestyle as well." Prospect: "Sounds interesting! What kind of results did you achieve with it yourself? Was it really helpful?" Distributor: "Ummm... I didn't actually try the products myself... But I am sure they are great for you still!" Prospect: "Okay... Why didn't you buy them yourself? How much do the products actually cost?" The product costs only $349. You could buy the same one from Amazon for $119 but why wouldn't you buy from me?" Prospect: "Okay, doesn't sound convincing. I think I will skip this one." Yeah, I probably exaggerated pretty much with this one but you still get the idea. The cheapest price for joining is therefore $349 and some packages cost $1,000's. I have researched +100 network marketing companies and published the reviews on my website to inform you as well. One thing that I have learned that in order to make money with network marketing, you need to be really exceptional to join the top 1-2%. I mean, it's possible for anyone but you just need to put in a lot of work and know what you're doing. In my opinion, the best way to make money in 2018 and beyond is by using the power of the Internet. You can reach 1,000,000's of people from the comfort of your own home even without talking to anyone. Anik Singal had this famous line, "I have made $1,000,000's without ever opening my mouth." That's actually completely possible in today's world where so many people are using the Internet. I could also say that I have made tons of money online without opening my mouth. I think it would be also much easier for you than joining MLM-company and trying to "hard-sell" products to your friends and family members, right? 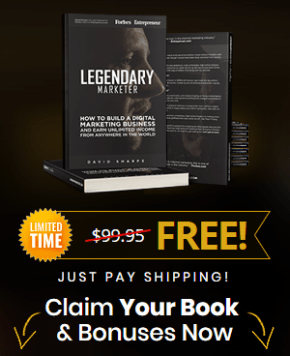 Don't worry, I started also as a complete beginner but this step-by-step training taught me everything I needed to know to make money online. It has allowed me to make a living from the comfort of my own home and travel around the world. See the image below from a few beautiful places, for example. When you make money online, you can travel to beautiful places and live wherever you desire. At the moment, I am also providing 1-on-1 support and help to you inside Wealthy Affiliate. You will be able to connect with me personally and I will be providing you with the best tips to make money online. I will answer 100% of your questions to make sure that you succeed. Just click the button below to read more and get started. ​What kind of experiences do you have with World Global Network and their products? Have you tried similar MLM-companies? Would you like to make money online like I do (with or without joining any MLM-company)? I would be more than happy to help you. Also, if you need any help, don't hesitate to ask me in the comments below and I'll personally help you to make money online.